Mary Rogers is a Fort Worth-based freelance writer. The one I attend is no different. We meet from 4 to 6 p.m. once a month from September to May. We don’t have dinner, but we do have treats. 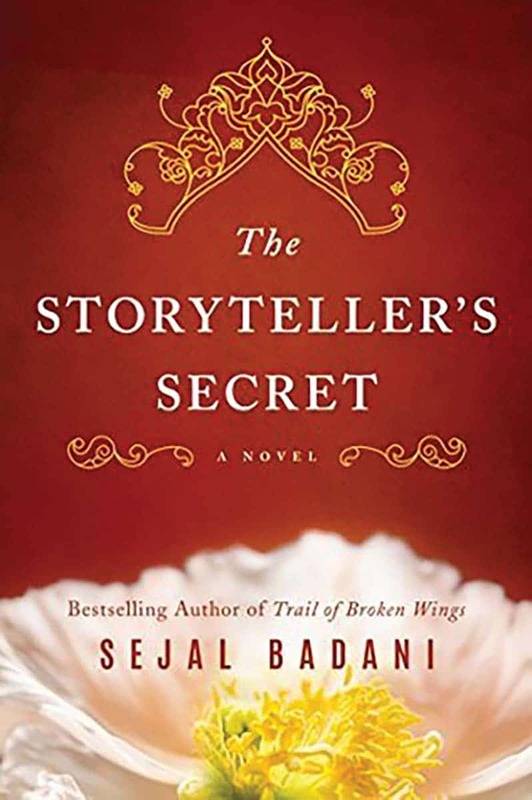 We recently read The Storyteller’s Secret by Sejal Badani, selected by Jan Kehoe, our host and discussion leader for the afternoon. She offered naan, the Indian flatbread, with hummus; dates; and almond cookies before we got down to the business of discussing the book. This is the story of a young reporter, crushed by grief, who travels to her ancestral home in India to attend to some family business. She meets her grandmother’s faithful servant, who takes a few days to tell her the family story, which is brimming with secrets. The young woman learns about passion, too, and superstitions. There’s the weight of culture to unpack, and there’s devotion to duty to examine. As each day brings new information and insights, she begins to find herself again. She also begins to see and accept that these forces have shaped her life and that of her mother as well. Maybe to know all really is to forgive all. Readers who enjoyed Next Year in Havana by Chanel Cleeton will enjoy this one, too. Author Karen Harper has penned a bit of historical fiction that’s sure to entertain Downton Abbey fans. 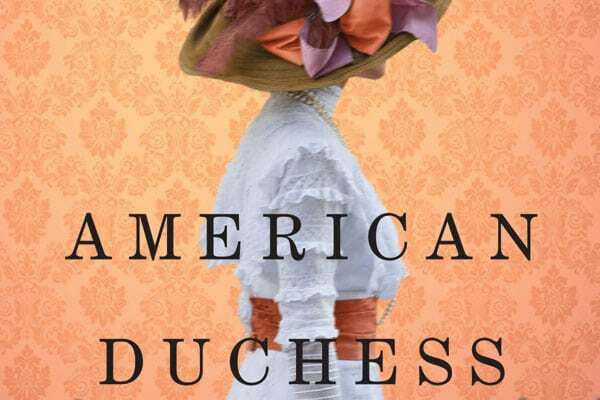 American Duchess: A Novel of Consuelo Vanderbilt came out in late February. It’s the story of a real-life American heiress forced by her mother into a loveless marriage with the Duke of Marlborough. Never mind that she loves another, she understands the contract completely. She’s to produce “an heir and a spare” quickly. Arriving at her wedding in tears, the woman shoulders her responsibilities and the long list of duties that come with her title. Even as she tries to do what is expected, she won’t completely relinquish her sense of independence. She charms everyone who comes into her circle, including the famous Winston Churchill, as she launches an unrelenting battle for women’s right to vote and determines to forge her own happiness with another. Marlow, have planned a book signing and playtime from 10 a.m. to noon March 30 in front of the Will Rogers statue at the Will Rogers Memorial Center. Expect doughnuts, laughter, readings from R is the Roughest Sound and a performance by the Moos Brothers. It’s all part of a dream come true for Michelle, as she found a way to reconnect with writing, a passion that first caught her imagination during her college days at TCU. She became a speech pathologist devoted to helping kids who struggled to be understood because of their speech. Last year, the busy mother of three boys and enthusiastic community volunteer produced S is the Most Delicious Sound, the first in a series of books aimed at helping children master troublesome sounds. 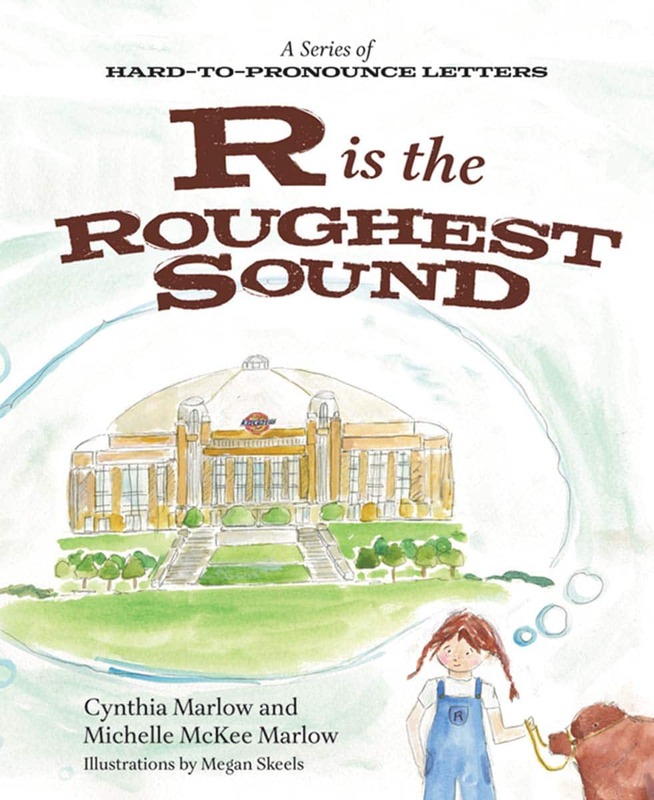 Now she has teamed with her sister-in-law Cynthia, also a speech professional, to turn out R is the Roughest Sound. This one is about Reagan, who wants to show Ruby, the heifer she has raised, at the stock show. But Reagan can’t make the R sound. Ruby comes out Wuby. Will the judges laugh when Reagan talks about Ruby, or can the little girl master the R sound in time? Illustrations for the series are by local artist Megan Skeels. Find the books at Amazon, Barnes & Noble and Mascot Books, mascotbooks.com.